ANIMAL NATION DOESN'T KNOW ANYTHING. 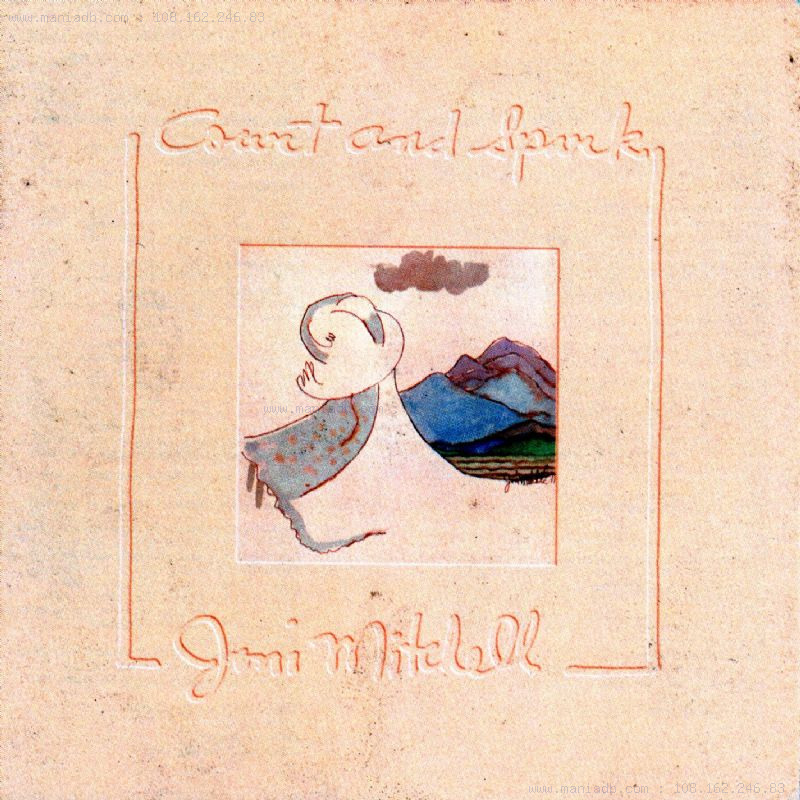 : Albums of Influence - Joni Mitchell's "Court and Spark"
Albums of Influence - Joni Mitchell's "Court and Spark"
Help me. I think I've fallen... in love with a 23 year old gypsy from the 60's. Up until recently, I'd always thought of Joni Mitchell as the female version of Bob Dylan. Not only is she an amazing singer/song-writer and genre crossing folk-rock trailblazer, but she's also one of the best lyricists I've ever heard. Later on, after discovering Canadian indie band Metric, I'd always picture Joni as a 60's version of Emily Haines. They both write incredible songs and lyrics, they're both amazing singers with huge vocal ranges, and they're both ridiculously good looking. Make sure to download this album for free here, then go buy a couple of her other albums. Joni's one of the few artists that deserve a new pool. Other great Joni albums include: Blue, For the Roses, The Hissing of Summer Lawns, Hejira, Night Ride Home, and Turbulent Indigo.